Ethical tea company, We Are Tea, is proud to announce that they are now a Certified B-Corporation company, joining over 2,600 other companies globally in meeting the highest standards of verified social and environmental performance. Becoming a Certified B-Corporation means We Are Tea is now legally required to consider the impact of their decisions on their employees, customers, suppliers and the environment – something that is already at the foundation of the company’s operations. B-Corporation Certification assessments include scrutinizing every aspect of a company’s operations; from their workers to their supply chain, measuring its social and environmental impact on all accounts. 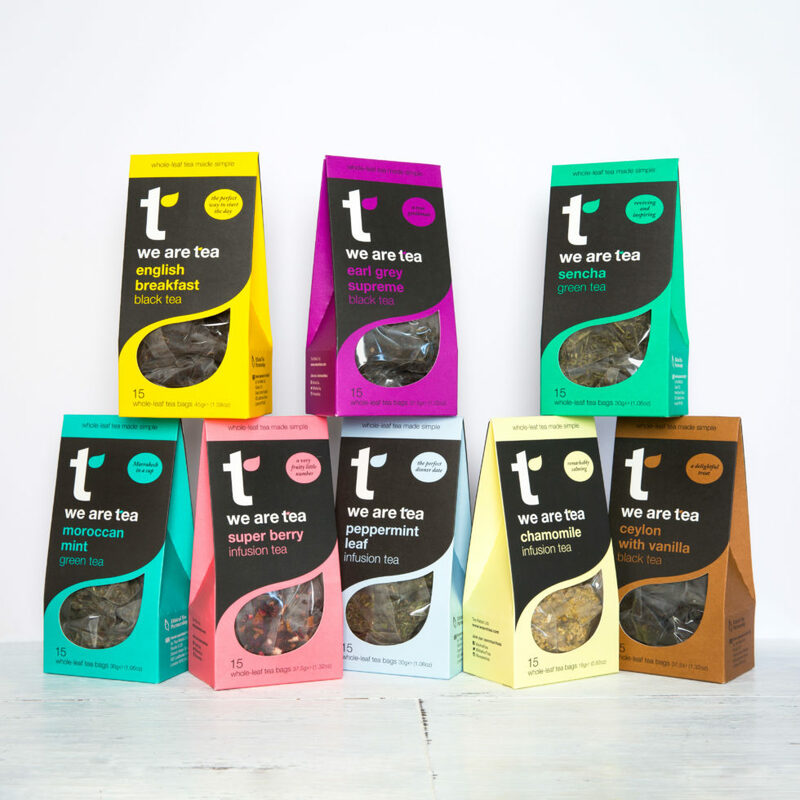 We Are Tea is already one of the UK’s most sustainable tea companies, using completely plastic-free materials to make their tea bags, and the first tea company in the UK to fully remove paper tags from their tea bags. We Are Tea is also part of the Ethical Tea Partnership, an initiative which ensures fair treatment and payment of suppliers. The partnership works to educate producers and farmers to raise their performance against social and environmental standards to produce ethical tea, as well as address key issues holding back tea sustainability in global tea producing regions. We Are Tea’s Founder and Director, Daren Spence said: “At We Are Tea we are always striving to do the right thing – for our suppliers, customers and the environment. Working towards our B Corp certification over the last six months helped us to elevate and accelerate our efforts, and has given us bigger end goals. Now we can rest assured that as we move forward, we leave behind positive and sustainable results."